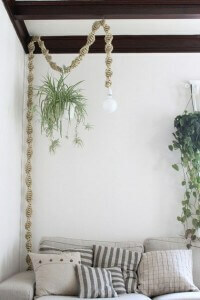 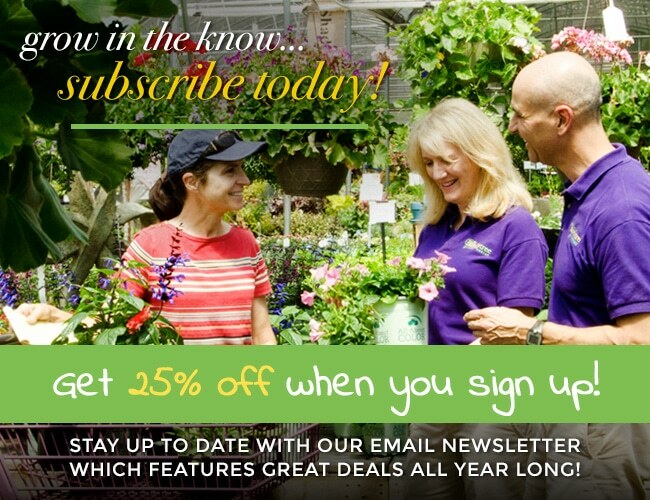 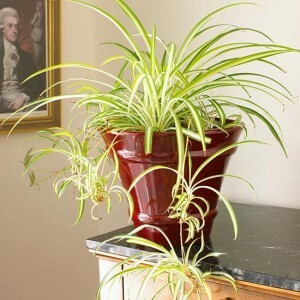 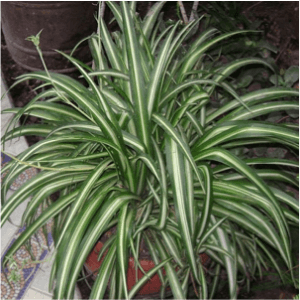 Spider Plants are among the most popular and easiest to grow of all hanging or trailing houseplants. 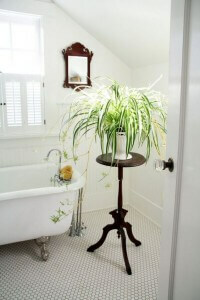 While these exceptionally hardy plants will survive in less than perfect conditions, in perfect conditions they are stunning. 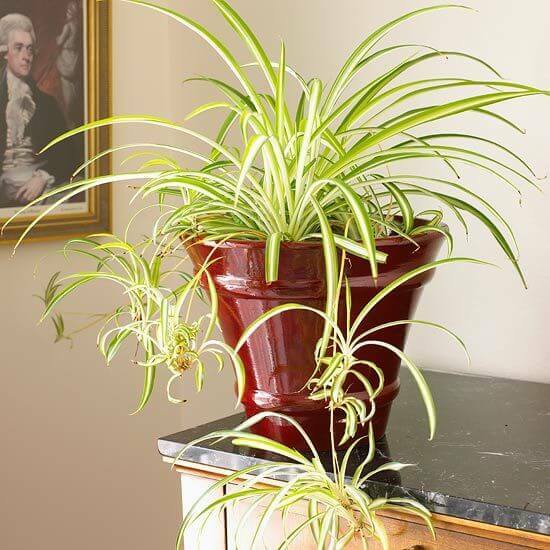 Spider Plants prefer bright light, but will also thrive in dimmer environments.